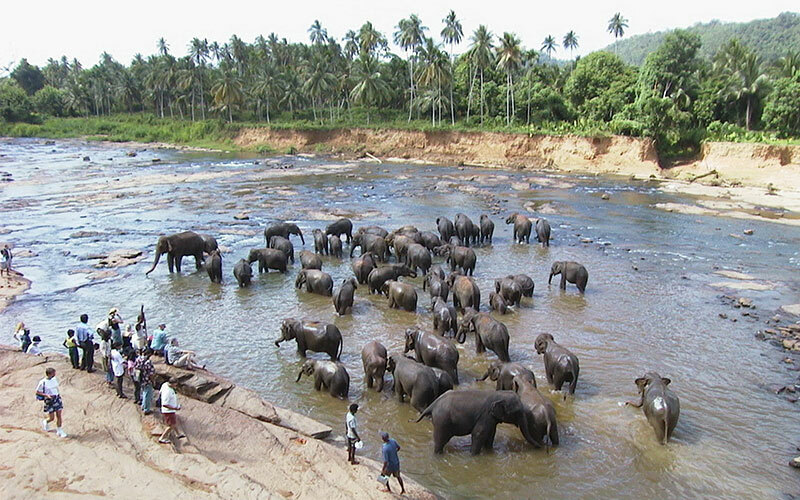 Sri Lanka is filled with romantic landscapes, governed by rising mountains, lush forests, ocean like tanks and gushing waterfalls, that it was considered the lost paradise by many a globe trotters, who fell upon the country. The golden beaches of the country had been praised for their picture postcard views since eternity. The dusk and dawn and many human activities connected to these times of the day creates a vibrant picture along the coasts of Sri Lanka. 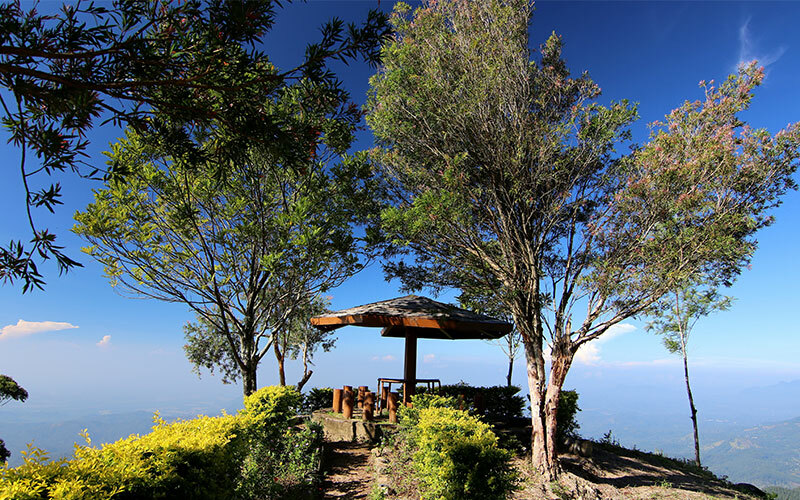 The central highlands of the island are filled with pictures of stirring mountains carpeted with lush green tea gardens, roaring waterfalls mingling with the clouds and landscapes shimmering in sunlight and disappearing under the rising mist. Travelling towards the top of the country to the North Central Valley of the Kings, mountains covered with lush tropical forests disappears under the glare of the sun giving way to acres of light green carpets of paddy dotted with towering ancient white stupas and fed with oceans like reservoirs locally known as wewa. Giant statues of Lord Buddha rises above the forest line while ancient palaces stand abandoned to the forest, waiting for a master, who long departed from life. 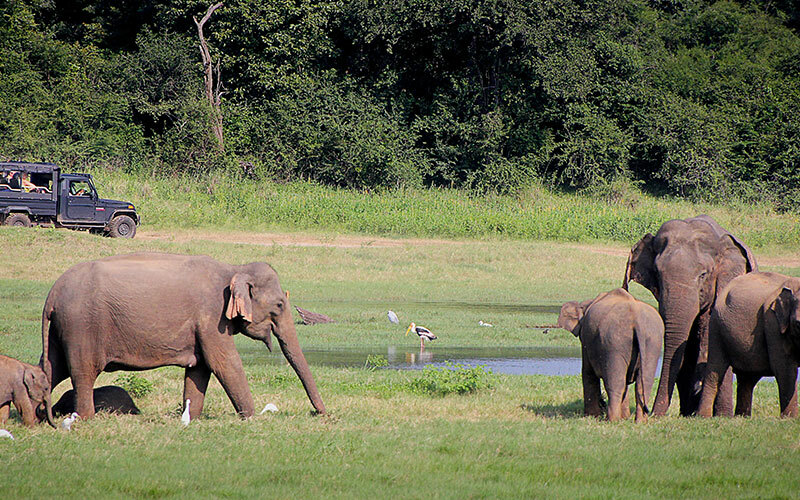 This package offers you the best of cultural and scenic part of Sri Lanka displaying a rich colonial heritage. Day 1 Arrive at the Airport. Meet & Assistance on arrival by a representative of Friendly Travel with fresh flower garlands. Transfer to Sigiriya or Habarana. Check into the hotel. Free at the hotel for the rest of the day. Dinner & overnight stay at the hotel. Day 2 Breakfast at the hotel. After breakfast leave for Sigiriya and climb the Rock. In the center of the cultural triangle lies the Sigiriya rock fortress; another remarkable feat of engineering and a fascinating example of artistic craftsmanship. Hewn out of the living rock, the Sigiriya fortress was the stronghold of King Kashyapa, a formidable royal palace and city. Sigiriya, or the ‘Lion Rock” is most famous for its frescoes; a series of “heavenly maidens” painted on the rock surface itself. From halfway up the rock you can witness the elaborately landscaped water gardens containing the royal baths and fountains; some of which still work today during the rainy seasons. 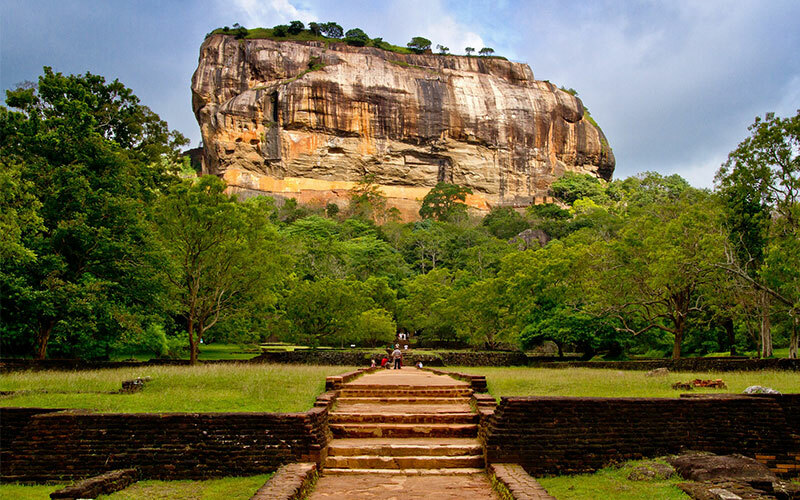 Sigiriya is a still standing monument to Kashyapa, and the vision of a truly egotistical monarch.Return to hotel or optional excursion to Polonnaruwa for supplement. Dinner & overnight stay at the hotel. Day 3 After breakfast, leave for Kandy. Visiting the ancient Buddhist Temple in Dambulla en route. The Dambulla cave temple, also known as the Golden Temple of Dambulla was founded in the 1st century by King Valagamba. Ancient sculptures and paintings of the Buddha and various Hindu deities and are located in five central caves. The original sculptures and paintings have gained additions throughout the centuries and stand monument to evolving artistic styles of the ancient Ceylonese. Proceed to Kandy. Visiting a Spice Garden and a Woodcarving Factory in Matale en route. Arrive at Kandy and check into the hotel. Visit the city of Kandy and the Temple of the Tooth Relic. The Kandy Temple, which houses the famous tooth relic of the Buddha is the star attraction of the city. Puja ceremonies (Thevava) are held every morning noon and evening to honor the relic and visitors may view the casket where the sacred tooth relic is held within the chamber during these times. Observing these ritualistic proceedings to the accompaniment of traditional drums is a must for any traveler to the sacred city of Kandy. Thereafter view a colorful performance of Kandyan Dancers. Return to hotel, dinner & overnight stay. Day 4 After breakfast visit a Gemological Museum and a Batik Factory in Kandy. Visit the Royal Botanical Gardens at Peradeniya. The Royal Botanical Garden at Peradeniya was established in 1821 and now covers 140 acres, smuggled in a loop in the Mahaweli River, the longest river in Sri Lanka. Its primary purpose was the testing and acclimatizing of plants for commercial use in Sri Lanka. Today the Gardens have one of the largest collections of flora from sub-tropical climates around the world. Proceed to Nuwara Eliya.Visiting Tea Factory and Tea Estate en route: It is generally accepted that the discovery of tea occurred in ancient China. The Chinese say it was their Emperor Shen-Nung in 2737 BC who first tasted Tea. The story goes that while he was boiling his drinking water a few leaves from a wild tea bush accidentally fell into the water. The Emperor liked the delicate flavor they imparted to the water and so the art of tea making was born. Ceylon Tea acclaimed as the best Tea in the world. The influence of climatic conditions imparts to the product a variety of flavors and aromas, synonymous with quality. The cultivation and manufacture of tea is presently a highly skilled, scientific and technical process, with Sri Lanka producing some of the most fragrant teas in the world. Arrive to Nuwara Eliya and check into hotel for dinner & overnight stay. Day 5 After breakfast, leave for the Beach Resort of your choice. Photo and Video Camera permits at the sites. Extra’s such as laundry, telephone calls, faxes, e-mails, etc. Alcoholic beverages, other drinks not specified in the price include. Price does not include services other than those specified. Sun N Fun Holidays is a registered travel company in Nepal. Here at Sun N Fun, we have been creating luxury tailor-made journeys, personalized tours, adventurous holiday and family trips for our valued customers. © Copyright 2017 Sun and Fun Holidays. All rights reserved.